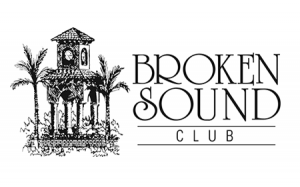 Broken Sound Club is one of the most exclusive golf and country clubs in south Florida. Located in Boca Raton, Broken Sound Club is a private club that offers beautiful amenities in a gated community. 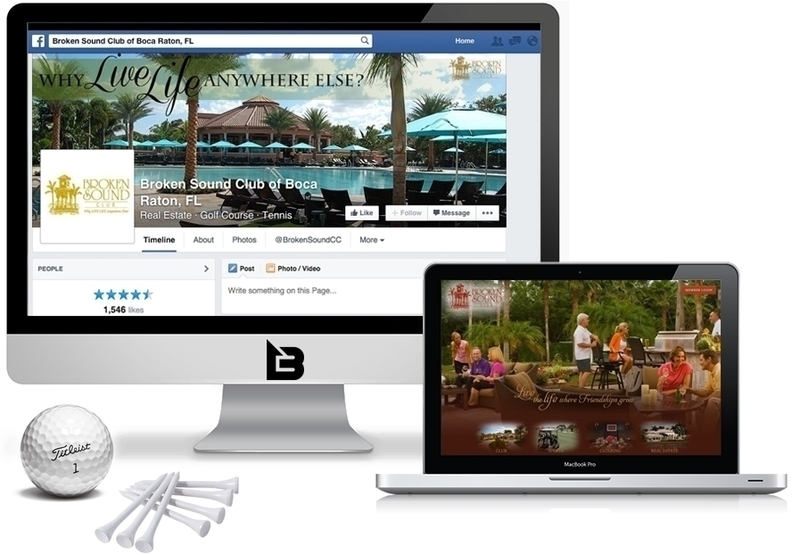 Utilizing social media advertising, Facebook Ads, we were able to generate quality leads for potential homeowners and club members.